Venus Williams and Coco Vandeweghe advances to semis of Australian Open 2017. 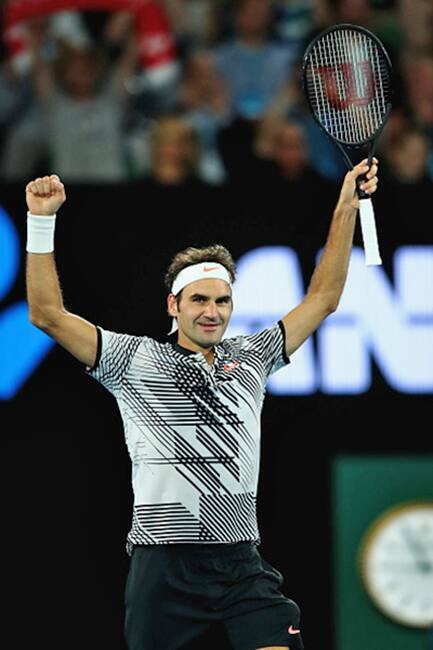 Roger Federer of Switzerland celebrates after winning quarterfinal match against Mischa Zverev of Germany on day 9 of Australian Open 2017 at Melbourne Park. Roger Federer will meet Stan Wawrinka in Australian Open 2017 semi finals. 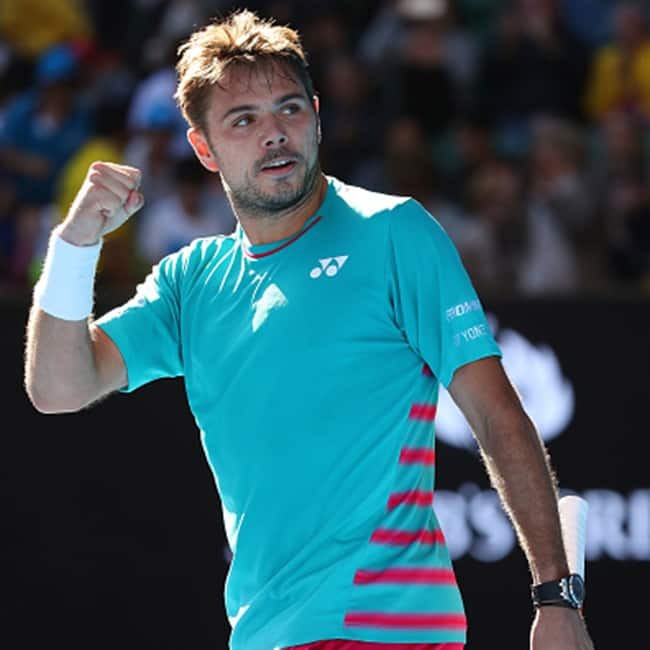 Stan Wawrinka of Switzerland celebrates in his quarterfinal match against Jo-Wilfried Tsonga of France (7-6 (2), 6-4, 6-3) during day 9 of Australian Open 2017 at Melbourne Park. Stan Wawrinka beats Jo-Wilfried Tsonga to reach semis of Australian Open 2017.